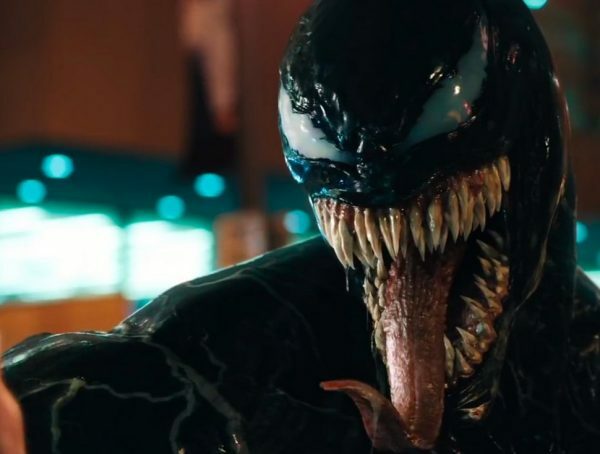 According to The Hollywood Reporter, the villain Carnage will be featured in the new Venom solo film. Tom Hardy’s Eddie Brock/Venom will square off against its symbiote counter-part. Like Venom, Carnage is also a symbiote. While in prison, Eddie Brock shared a cell with psychopath and serial killer Cletus Kasady. 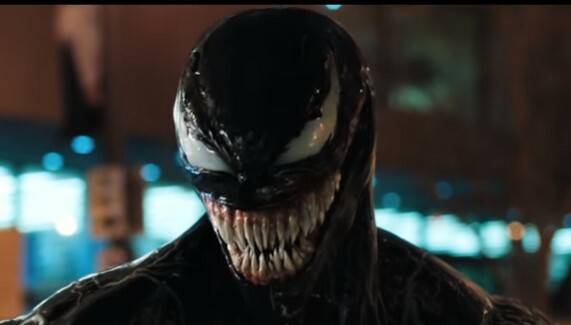 Venom left behind its spawn after helping break Eddie out of jail and the spawn bonded with Kasady, creating the sybmiote known as Carnage. Because the bond between Kasady and Carnage was considerably more profound than that between Brock and Venom, Carnage was far more powerful, violent, and deadly than its parent. 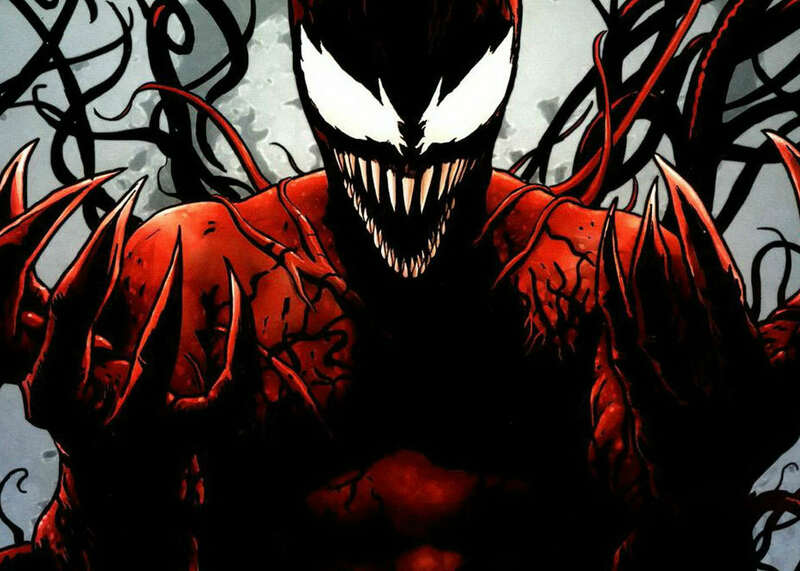 Carnage’s powers include shape shifting, superhuman strength (greater than either Venom or Spider-Man), and the ability to generate swing lines and bladed weapons. Carnage can also neutralize Spider-Man’s spider-sense. 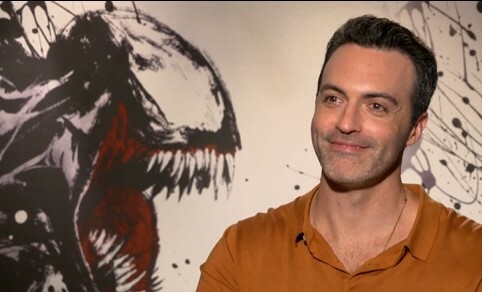 Sony already revealed they intend Venom to be an “R” rated Sci-Fi/Horror/Action movie and having the two symbiotes clash on the big screen would certainly help contribute to the overall darker theme of the film. Sources also stated that although Tom Holland is said to only be contractually obligated for Spider-Man 2 and 3, the intention would be for him to appear in other spinoffs and and potentially future Marvel Studios films as well. How involved Holland’s Spider-Man will be in Sony’s Marvel Universe at this stage is still undetermined. Silver & Black, featuring the characters Silver Sable and Black Cat, was announced back in March but doesn’t currently have a release date. It is also reported that Sony is planning other projects focusing on Mysterio and Kraven the Hunter. The previously announced villain ensemble Sinister Six project has also been shelved. You can see Venom in theaters October 5, 2018. The film is directed by Ruben Fleischer. Avi Arad, Matt Tolmach, and Amy Pascal are producing.